Trade and transport analysts see rates rising across all modes in accordance with continued expansion of domestic and international markets. Economists, meanwhile, say shippers can expect revenue growth in transport verticals to remain in the 3%-plus range. 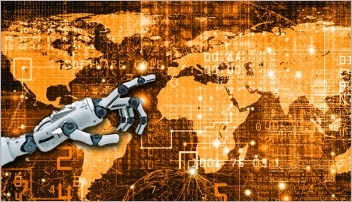 This is a watershed year for the digitization of global supply chains as companies respond to new initiatives enacted by governments and inter-governmental organizations. Those too timid to take the risk of making a mistake will simply lose out. 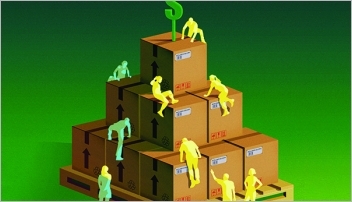 At its core, Seller Flex is geared toward making more products available with free, two-day delivery while helping to relieve overcrowded warehouses. As we have since 2005, we charge into the New Year with our annual “Rate Outlook” cover story and corresponding Webcast where we round up the top analysts in each mode—trucking, air, ocean, rail/intermodal, parcel—to offer the most comprehensive snapshot available of what shippers can expect in terms of freight rates and capacity. Smaller, niche freight payment companies with emphasis on shipper service and nimble technology are holding fast with industry giants. 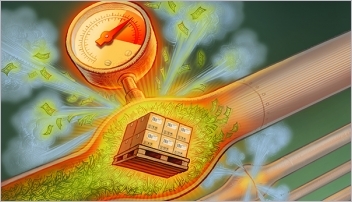 As capacity tightens and freight rates rise, both new and established vendors are coming up with solutions that fit the smaller shipper’s budget while also offering all of the bells and whistles that larger systems offer and logistics operations of all sizes are catching on. Mobile, connected and critical to the movement of goods, the modern lift truck and picker are helping unlock the next level of productivity. 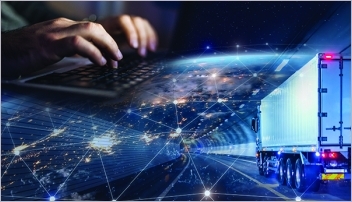 American Truck Media’s 2017 Virtual Summit shows how creating a data-rich ecosystem can eliminate borders, establish visibility and optimize logistics and supply chain management operations to meet the digital mandate. While the 2017 holidays are in the rear view mirror, that does not mean that it has gotten up and gone away. How? Well, in the supply chain management world we live in, it really comes down to two simple words: reverse logistics.